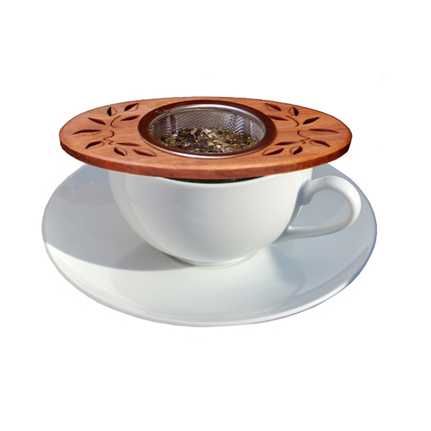 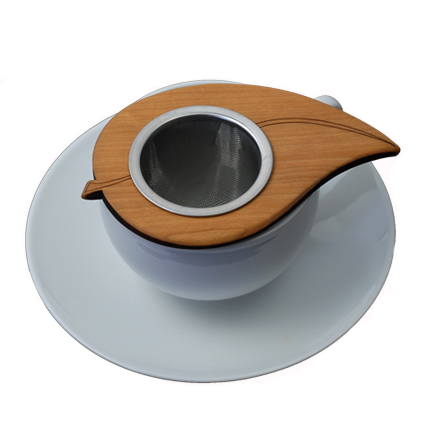 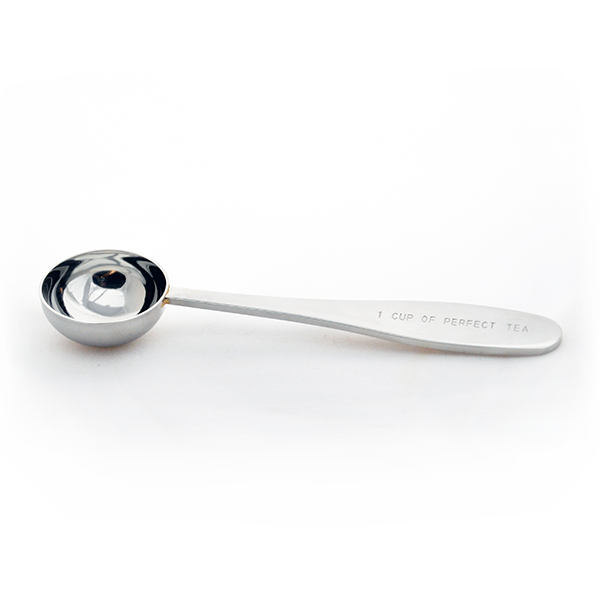 A simple Tea Nest® tea infuser, made of cherry wood and handcrafted in Pennsylvania. 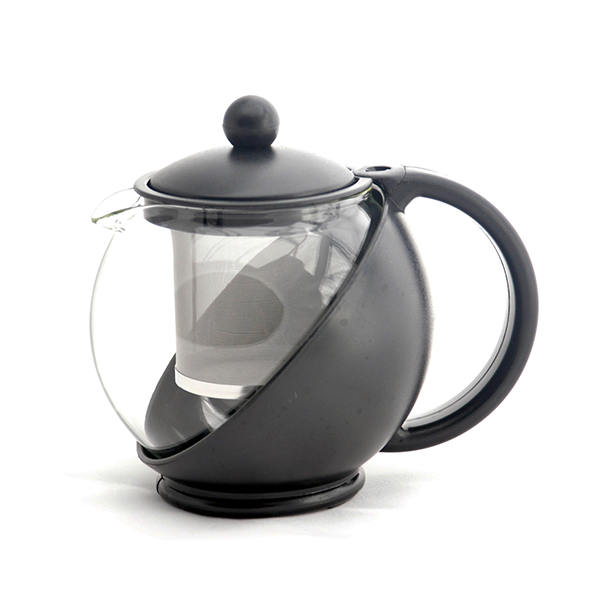 We love these for their simplicity and ease – the stainless steel mesh tea basket is removable for storage and cleaning when necessary! 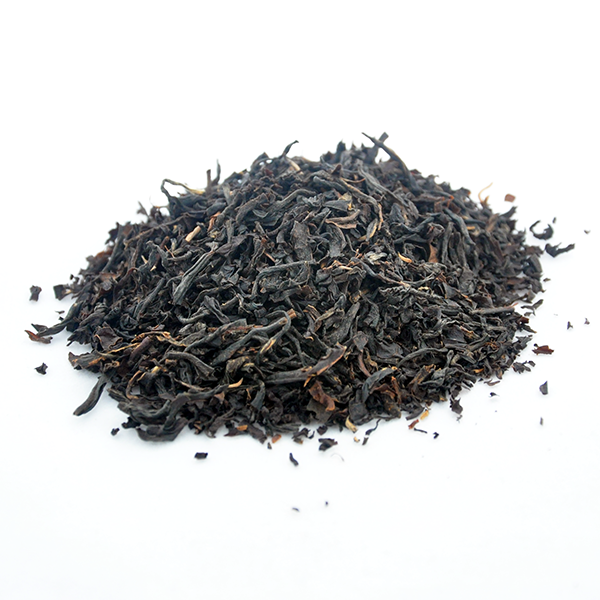 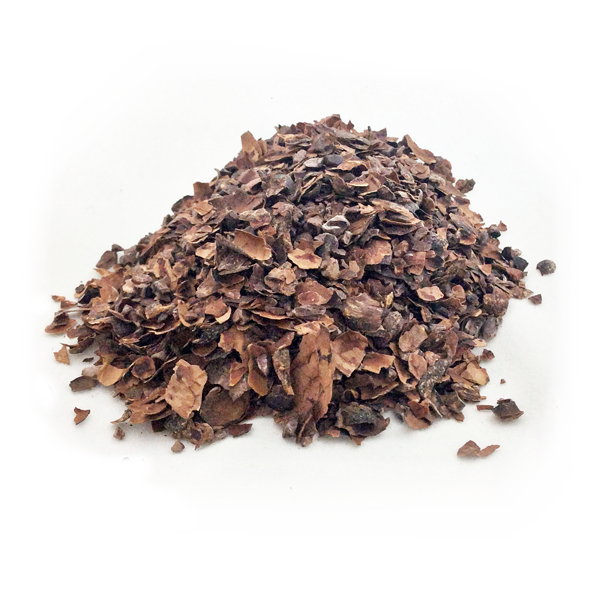 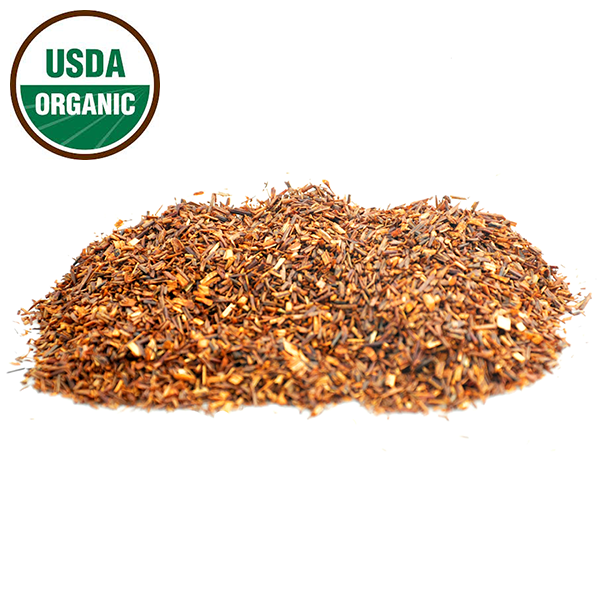 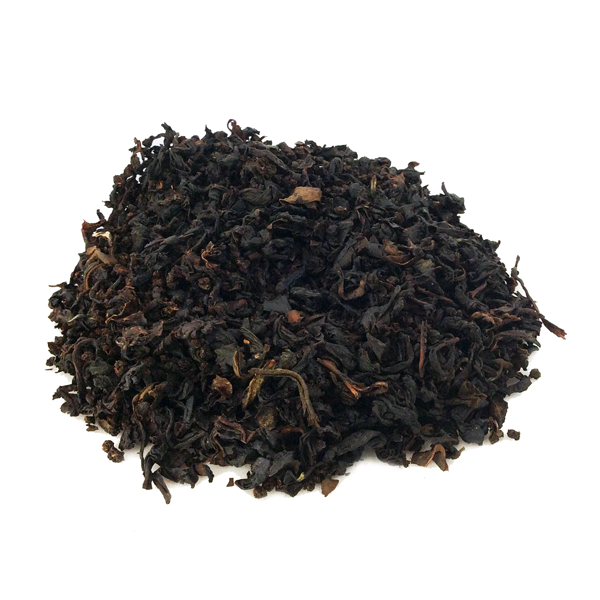 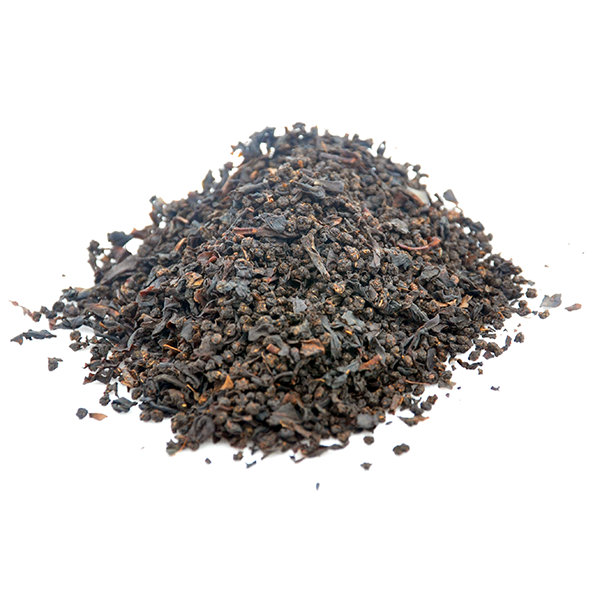 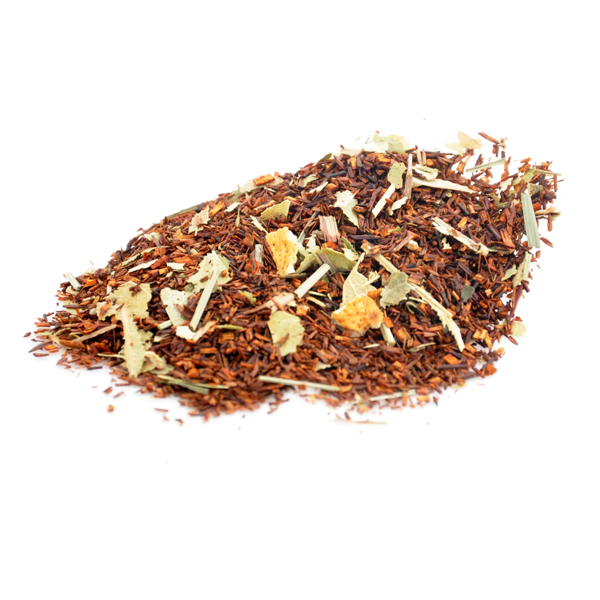 This particular variety is stylized to resemble oolong tea leaves.